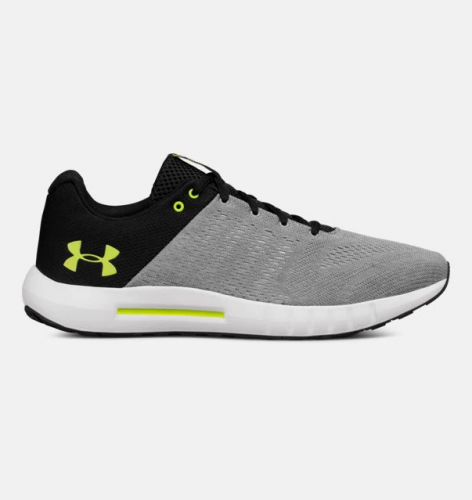 Under Armour is one of our favorite workout brands, stylish yet functional. And we love it even more, since we can shop the great discounts of the US Under Armour outlet! 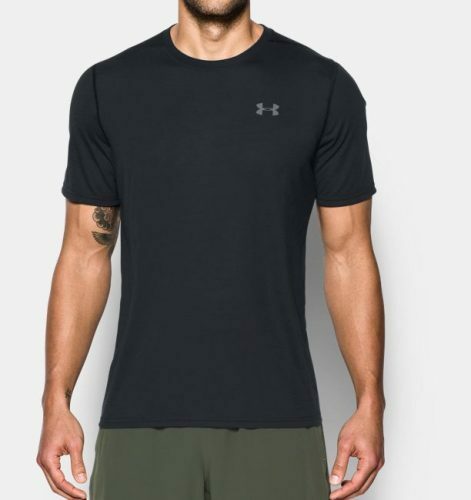 The Outlet is offering up to 40% off – get an Under Armour T-shirt for as low as US$14.99 (about RM61)!